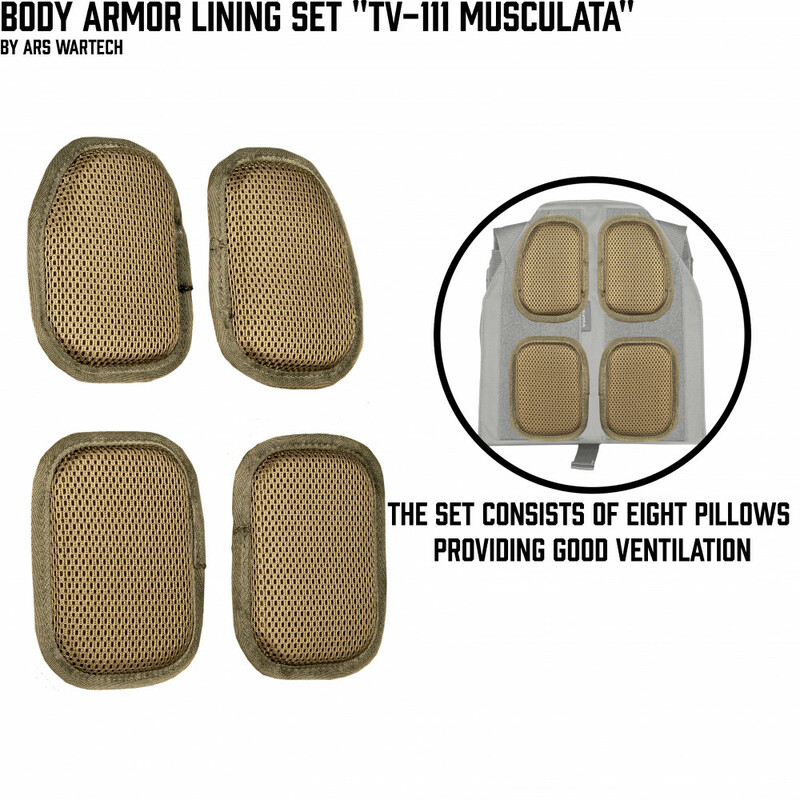 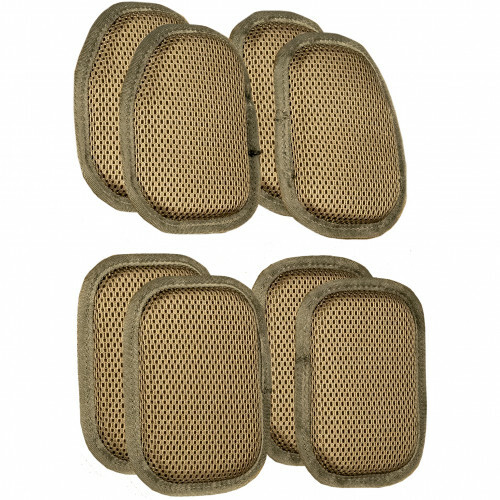 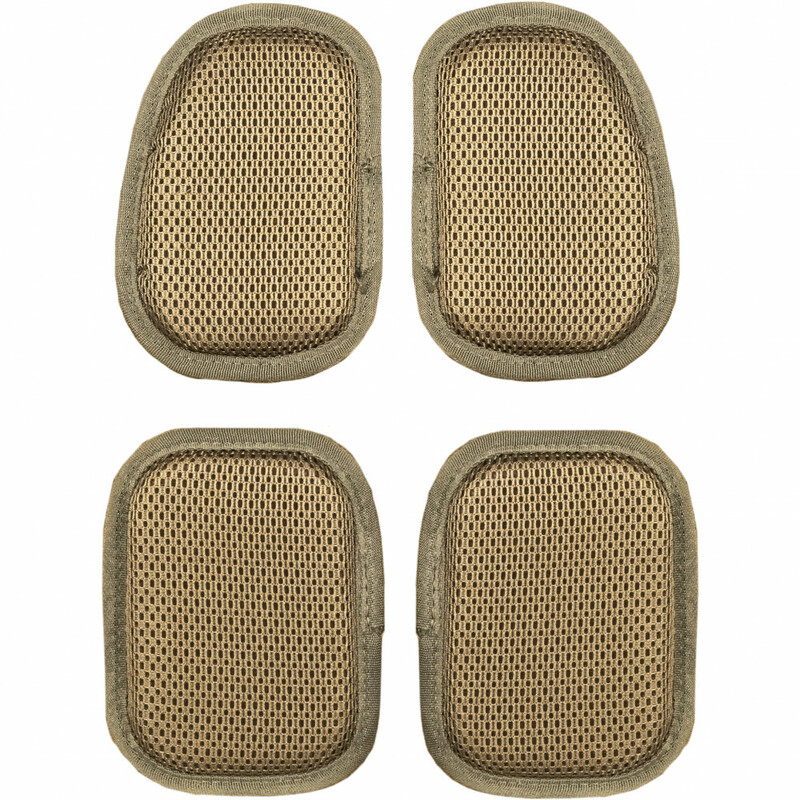 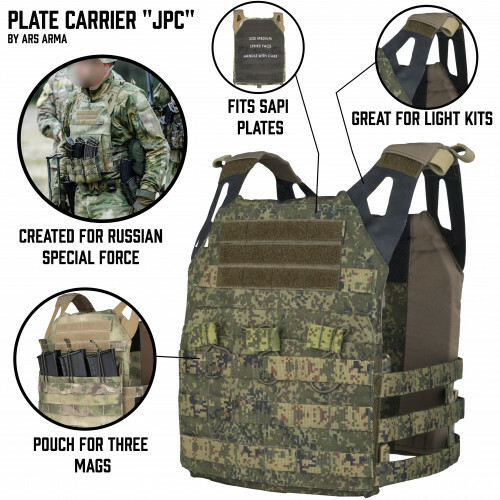 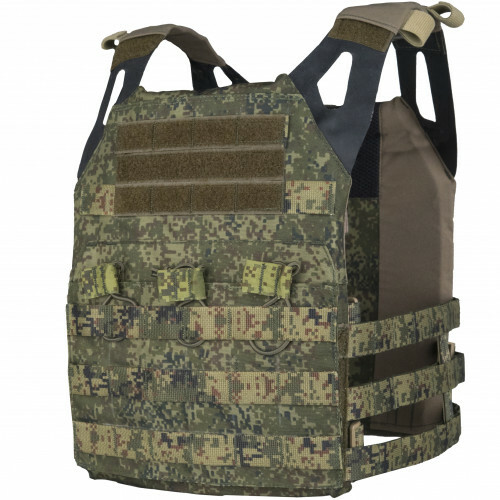 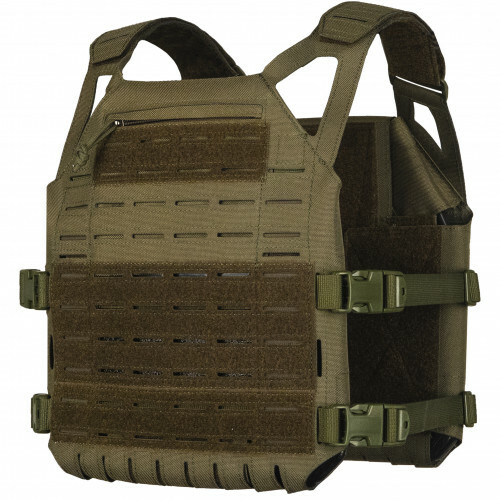 "TV-111 Musculata" Climatic Liner Set (4 frontal and 4 rear) is developed for installation at bodyarmour or plate-carriers with usage of velcro. 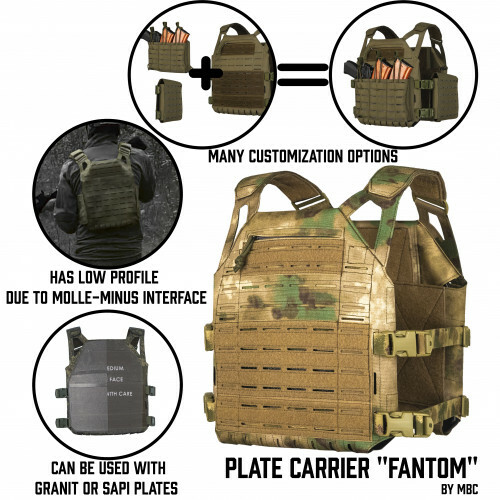 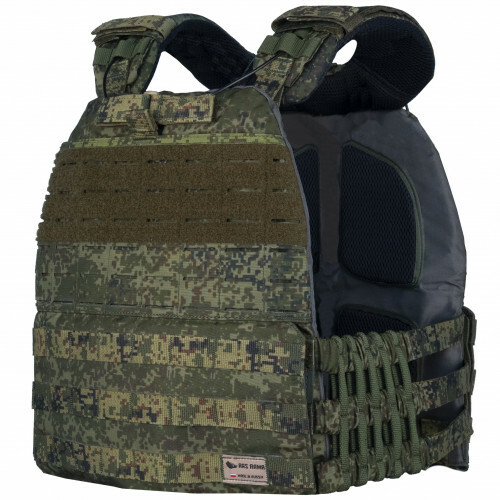 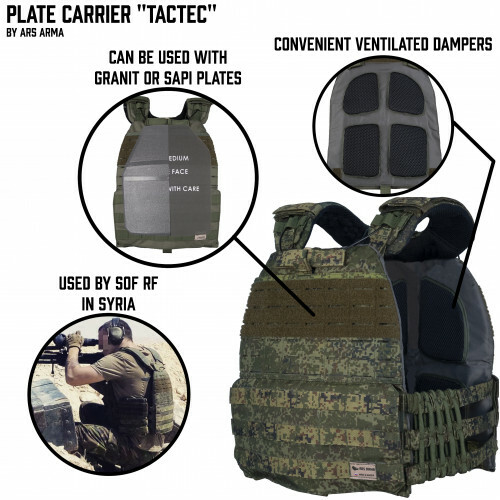 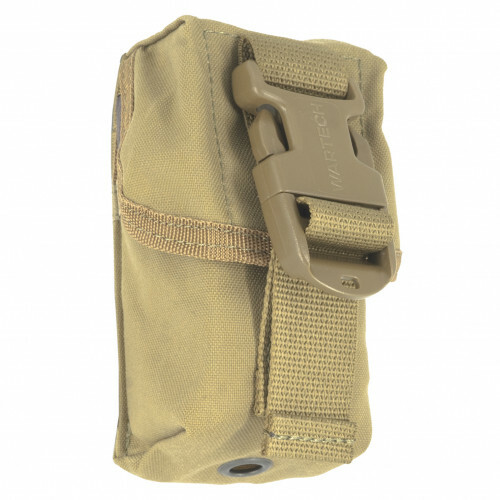 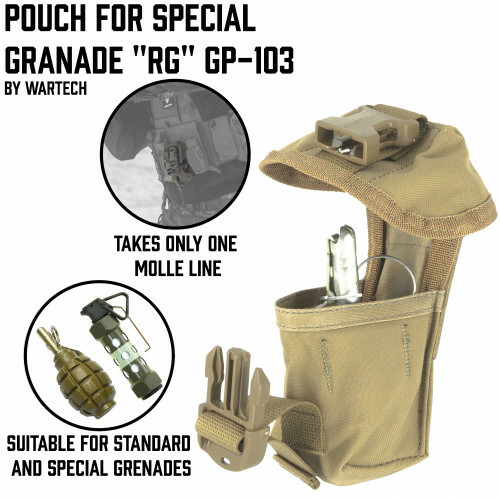 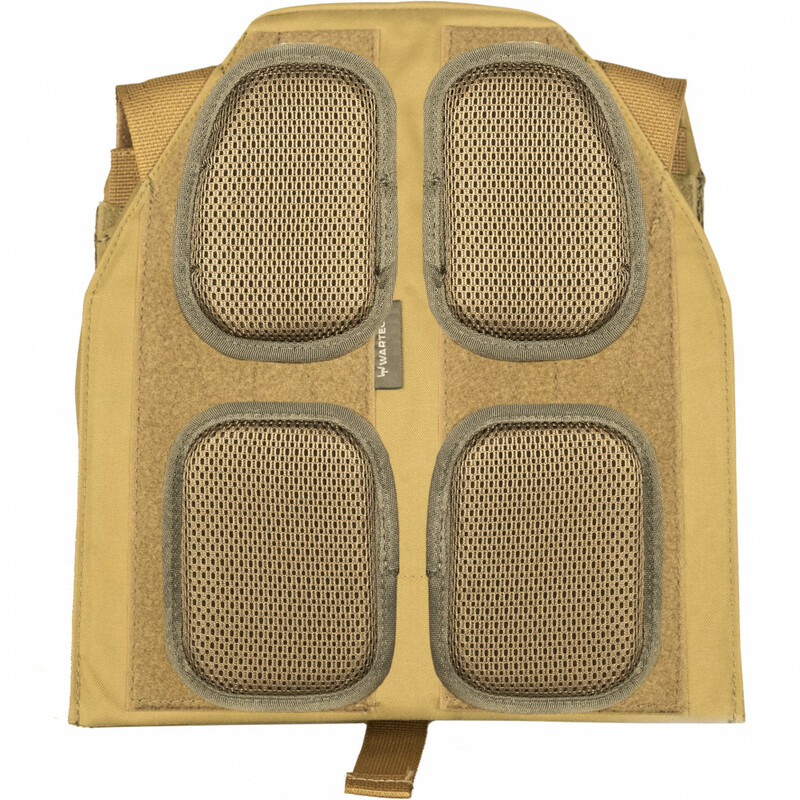 Provides perfect ventilation even in case of usage with Combatshirts. 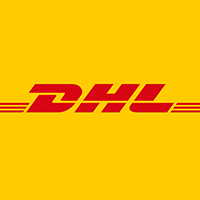 They are very easy for machinewashig!